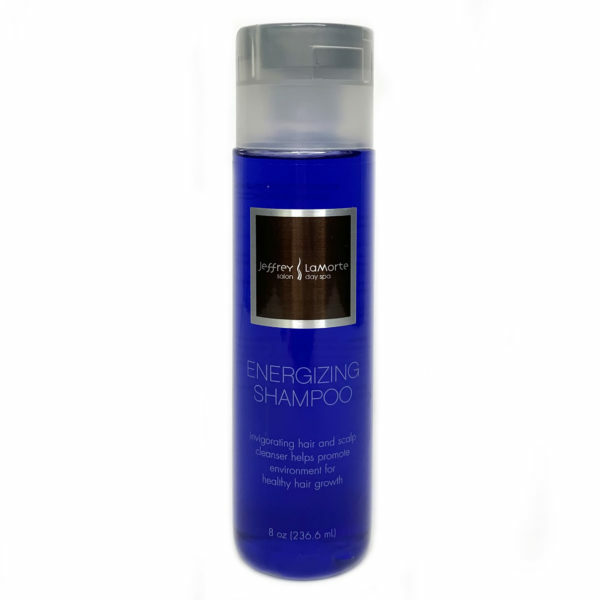 A daily shampoo with extra gentleness for smoothing and restoring protein to keep hair healthy. 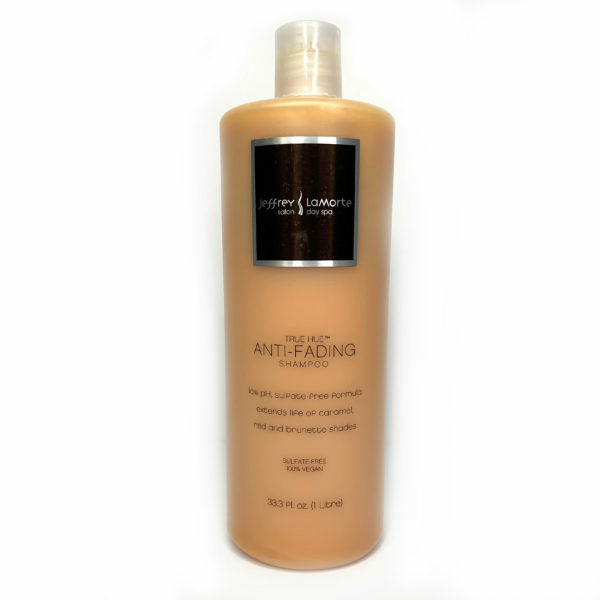 Color safe for all hair types. Apply to we hair. Work into a rich lathe and rinse. 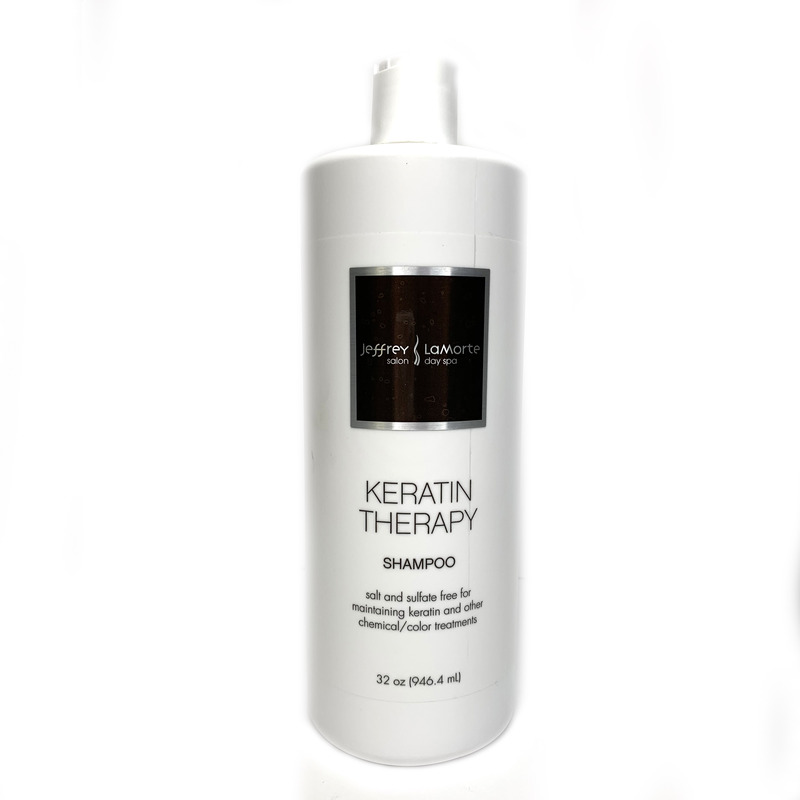 For best results follow with Keratin Therapy Conditioner.